Allied Works Architecture (AWA), Michael Maltzan Architects (MMA), and Studio Gang Architects (SGA) have been selected as finalists to design a new campus for California College of the Arts (CCA). The architects are vying to design a new extension to the school’s San Francisco campus that would unify the institute’s 2,000 students, 600 faculty, 250 staff members and 34 academic programs on one site. 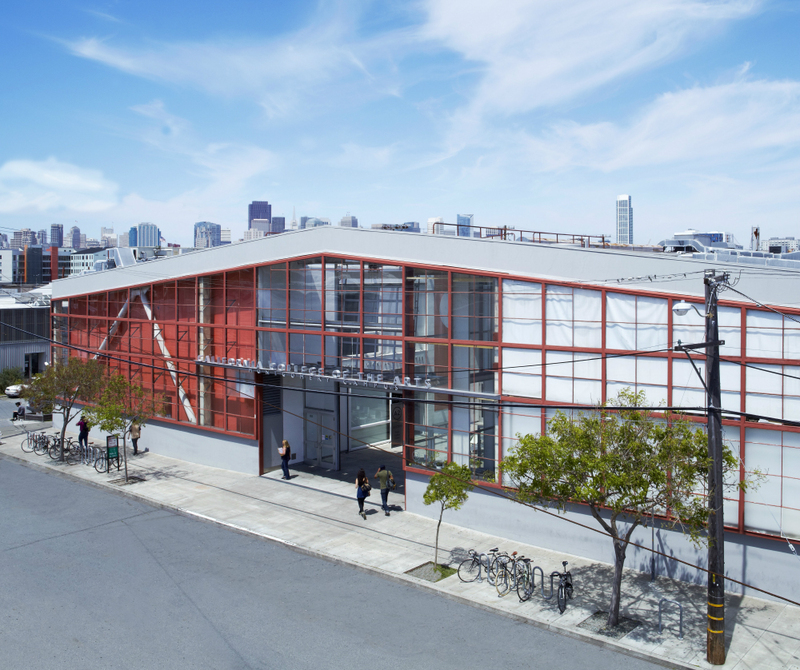 Currently, CCA’s students and programs are split between a campus in San Francisco and one in nearby Oakland, California. The new campus expansion would grow on a 2.4-acre lot bordering the existing facilities in San Francisco and would be developed over the following five years. The project also aims to address San Francisco’s housing crisis by supplying roughly 1,000 beds of on- or near-campus housing by 2025, a healthy increase over the 500 currently available beds split between the two existing campuses. The expansion will have a heavy emphasis on sustainable design practices, with the college citing the inclusion of sustainability strategies for water and energy generation, usage, and conservation, air quality, and environmentally safe art-making materials and practices as central tenets of the expansion. CCA will also engage in an effort to preserve the school’s current Oakland campus, which dates back to 1922. The university aims to redevelop that property, the historic Treadwell Estate, in a way that might “reflect and amplify CCA’s legacy,” including, potentially, some sort of “mission-aligned” use like affordable housing or as the location of an educational institution. The planned expansion comes after several years of architect-guided planning at CCA, with architectural firms Gensler and MKThink producing a strategic framework for planning for the campus in 2015 that was followed by year-long comment period seeking to engage professors and students, alumni, and trustees. Following the comment period, San Francisco—based Jensen Architects created a space-planning guide from the Gensler and MKThink report that was then used to vet potential architecture firms, with the resulting selection of AWA, MMA, and SGA indicating the school is ready to move onto the next phase of fielding proposals from each team.